William Newman BSC. 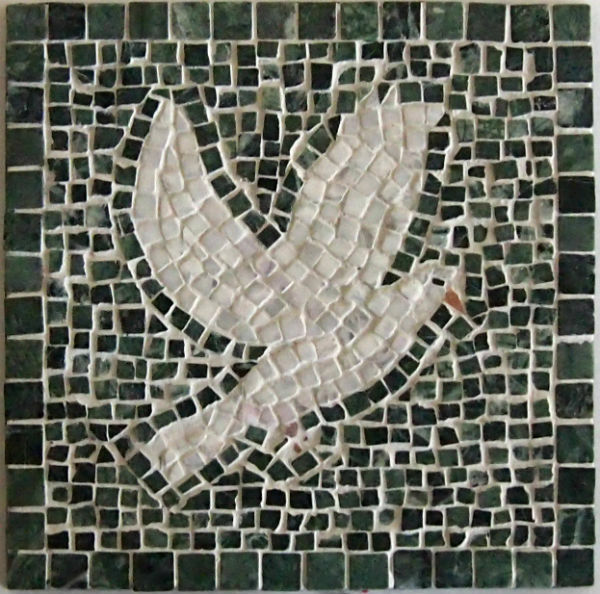 uses a traditional Roman inspired mosaic style to make highly desirable and bespoke mosaics. To suit each setting, whether for interior or exterior, pieces are made from materials including glass, marble and pebbles, carefully sourced and selected by the artist. Whether it’s a one off patio centrepiece, a table top, or a bespoke art piece, Newman’s renowned mosaics will enhance the environment they are situated in. William’s studio is based in the South West of England in Devon, where he grew up.